Frankenstein, a young student, animates a soulless monster made out of corpses from churchyards and dissecting rooms by means of galvanism. Longing for sympathy and shunned by everyone, the creature ultimately turns to evil and brings dreadful retribution on the student for usurping God’s prerogative… The genesis of Frankenstein’s draft is certainly bizarre. In 1817 Mary Shelley spent the summer nearby Lake Geneva, together with her husband Percy Bysshe Shelley (poet and philosopher) and some other friends like the famous poet Lord Byron. On that occasion, everyone was invited by Lord Byron to invent and write a ghost story. Thus, Mary Shelley, who was influenced by the theories about the reanimation of the corpses (particularly in vogue in those days), got the idea for writing the famous Frankenstein. Since its first edition, in 1818, the name of Frankenstein became synonymous of “monster”, fear of the diverse and of the unknown. Numerous are the cinematographic transpositions of the novel like, for example, the one by James Whael (1931) and the comic version from the genius of Mel Brooks (1974). Mary Shelley was born in London in 1797. 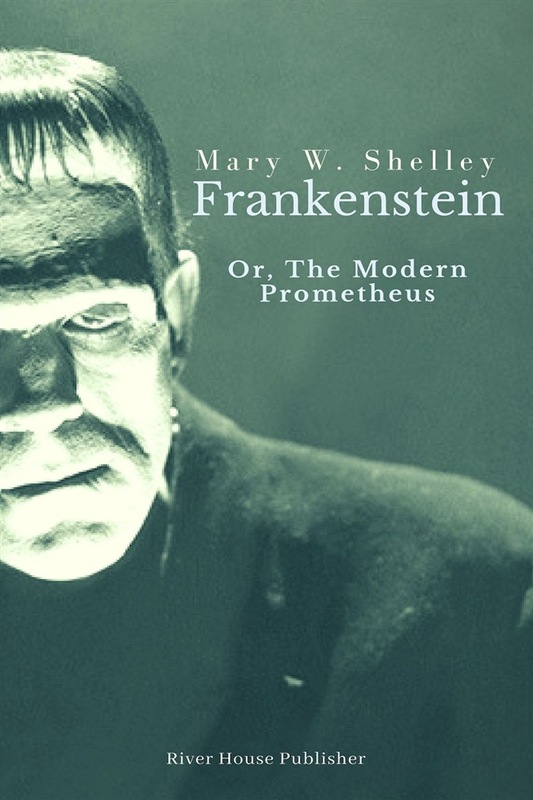 Writer and essayist, she owe her everlasting fame to one of the most popular gothic novel of all times: Frankenstein or The Modern Prometheus. She spent her life in a socially and politically advanced environment, innovative for the epoch. Her novels include: Mathilda (1819) and The Last Man (1826). She died in London in 1851.